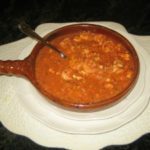 HomeRecipesShrimp with garlic and wine-Litsa! In a heavy frying pan add the oil butter and garlic, sauté for a few minutes paying close attention that the garlic doesn’t burn. 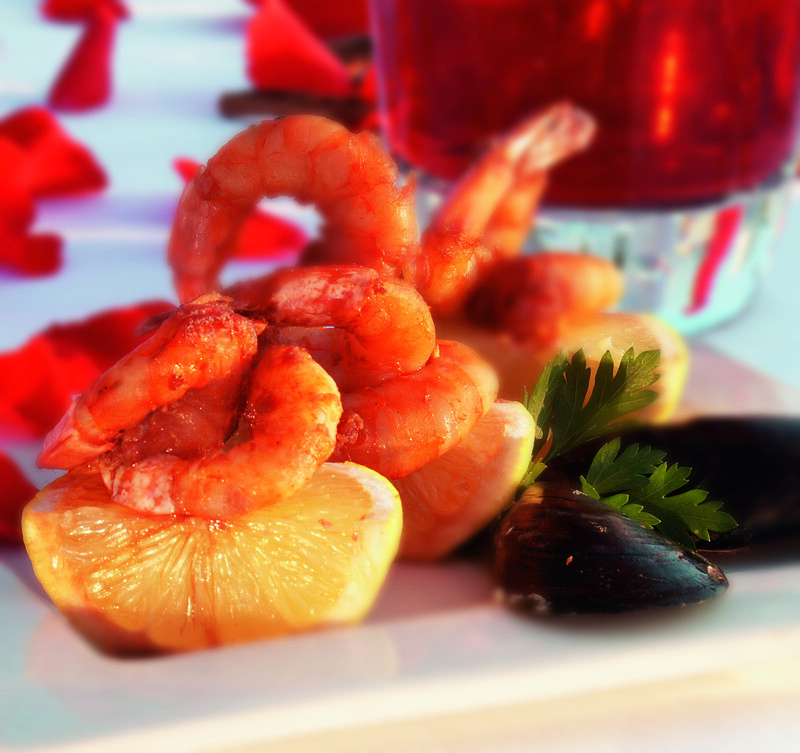 Add the shrimp and sauté until it starts to change color to a nice pink, a few minutes…. Add the wine and lemon juice, cook 2-3 minutes more, remove from heat. Sprinkle with parsley. Perfection if you are a shrimp and pasta lover. Cheese is optional when we have seafood pasta. 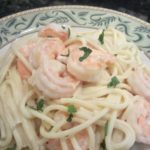 I hope you have fun making this recipe, Shrimp with garlic and wine, so easy!